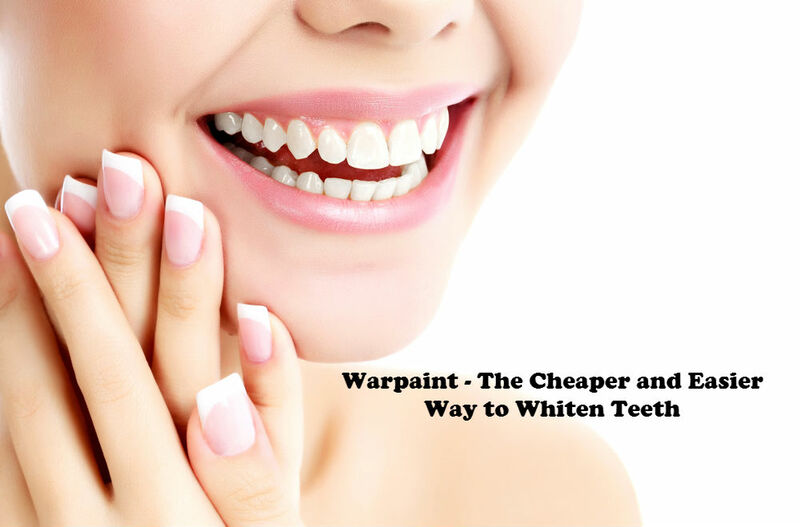 White teeth are always an interesting topic as many have long desired a bright smile with perfect white teeth. Maybe not perfect but at least white enough to give you confidence when you showcase your smile in front of a camera. Often time’s people deliberately try to conceal their teeth in photos or edit their teeth in photos making them appear whiter because they are embarrassed over the yellow stains on their enamel. 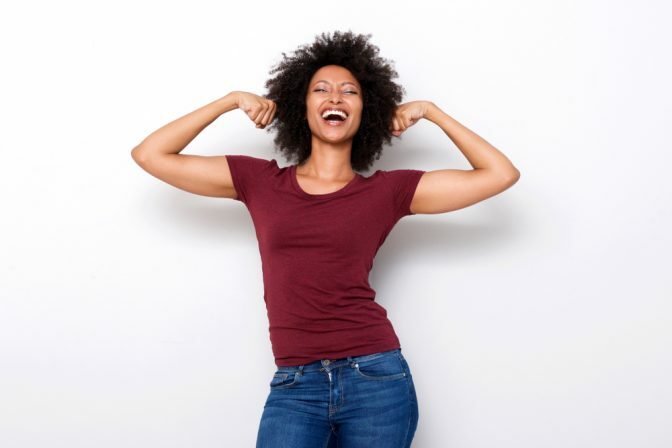 Natural teeth whitening is a good way to keep your enamel healthy and strong. 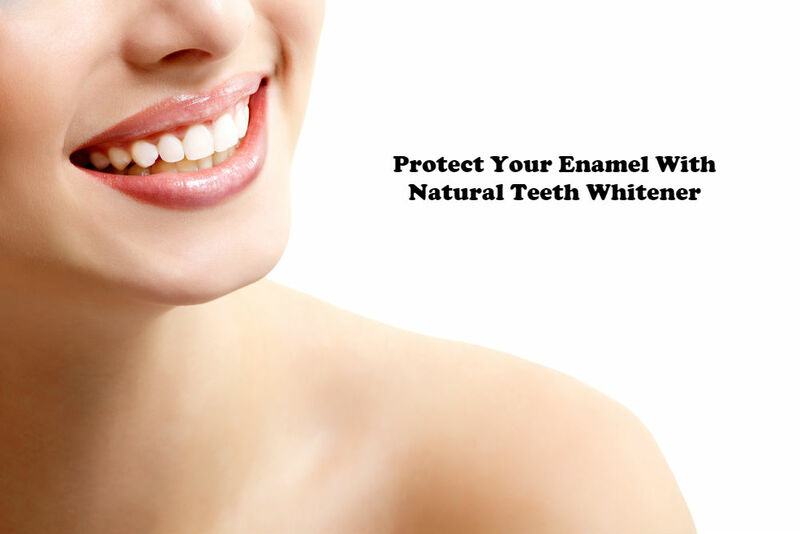 A teeth whitening kit or teeth whitener are specially made to address the yellowing or discolouration of teeth. 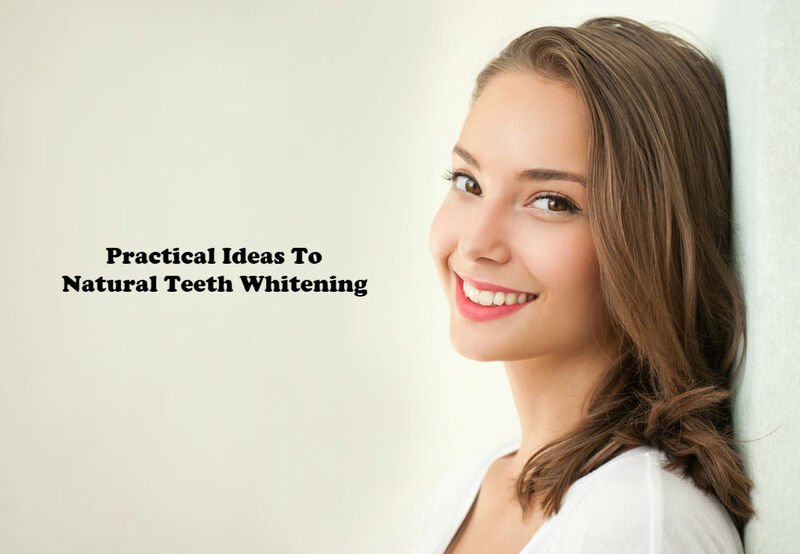 We will go over a few ideas to naturally whiten teeth. 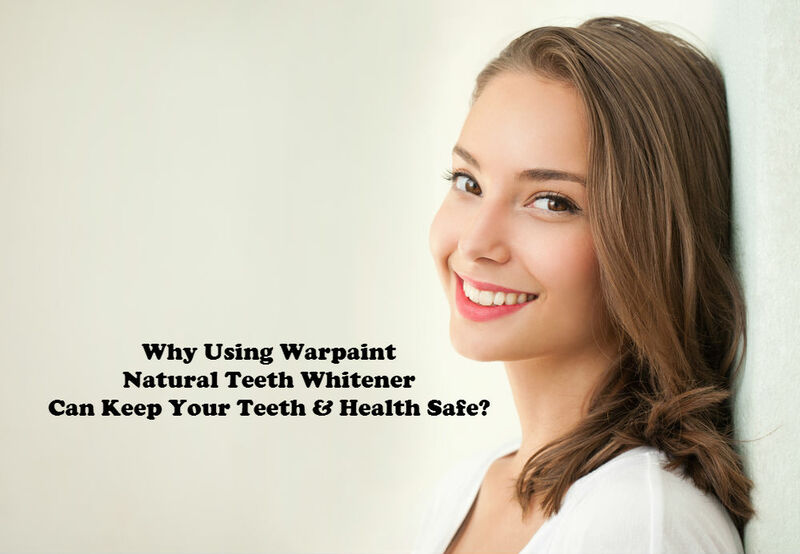 It is not only through the use of a natural teeth whitener but also through avoiding or limiting food and drinks that contribute to the staining to help you maintain good dental hygiene. Why is it Important to Keep Your Teeth White? Nowadays, having white teeth is essential because it gives you confidence whilst associating with people. It also gives them the impression that you are a person who takes great care of yourself. On the other hand, discoloured teeth give the impression that you are likely not taking care of yourself well enough. Keeping teeth white is, unfortunately, a challenge for some. Brushing their teeth regularly may not be enough to remove unfavourable stains as a result of drinking too much caffeine or bad smoking habits. Drinking coloured drinks or food and smoking are typically the causes of discoloured enamel and unfortunately, not many realise this. Discolouration also leads to graver dental problems such as the thinning of enamel, gingivitis and other teeth and gum diseases. As a solution to maintain good oral hygiene, you can avoid food and drinks that cause discolouration altogether or at least limit their intake of these types in addition to brushing their teeth regularly plus a natural teeth whitener to successfully remove unwanted stains. Below are some food and drinks you may want to consider avoiding or limiting your intake to avoid yellowing your teeth. Beverages – Are the number one catalyst for yellowed teeth. People drink regularly and it is hard to avoid the bad ones entirely as they are easy to purchase anywhere. Most common drinks which stain your teeth include coffee, soda, tea, wine and sports drinks. 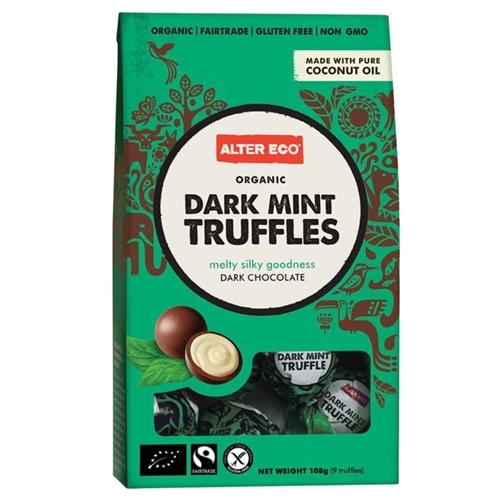 They cause discolouration or stain because of the acidity they contain. Not many may know this but even white wine and white tea can stain your enamel. In fact, white wine is considered more acidic than red wine thus making your teeth more susceptible to discolouration. Pasta with Tomato Sauce – If you have already noticed pasta sauce easily clings to one’s teeth and with its intense red colour and acidity; there is no doubt that it can stain your teeth easily. As a temporary remedy, you can eat green vegetables like kale, broccoli or spinach to create a protective layer before eating tomato sauce with pasta. This protection minimises the staining effect of tomato sauce thus keeping your teeth stain-free. Berries – Berries are great for your wellness and health, however, the dark shade of berries such as that in cranberries, blueberries, raspberries and blackberries may stain your teeth easily regardless of how they are processed. To neutralise the staining effect, it is recommended to drink water or milk and to not allow it to remain longer in your mouth, brush your teeth right after eating. Balsamic Vinegar – Is really dark, concentrated vinegar that is derived partially or entirely from a grape. It is typically used as salad dressing and may stain your teeth easily as its dark colour can stick to your enamel. To avoid staining your teeth as much as possible, eat a green vegetable like lettuce to help clean the vinegar’s staining effect. Curry – Is a strong spice found typically in Indian dishes that also yellow teeth. 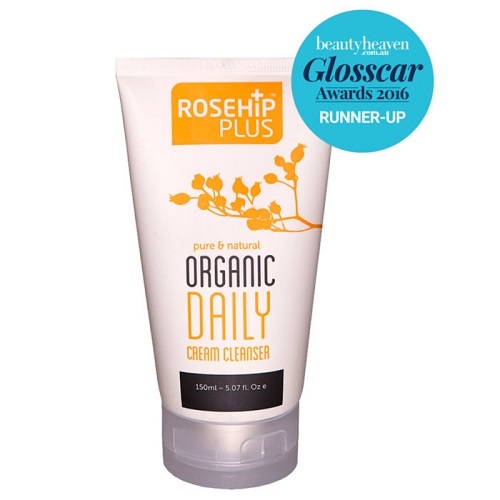 It has an intense staining effect which is why it is recommended to eat vegetables and fruits that would help reduce its discolouring effects such as carrots, cauliflower, apples and celery. Brush and clean your teeth after you eat and drink. Always make it a habit to brush your teeth after you eat and drink. Even though you’re too tired to grab your toothbrush, always keep in mind that the longer stains linger over your enamel, the harder it is to get rid of them. Brushing your teeth promptly also helps you maintain good oral hygiene thus keeping your teeth, gums and mouth clean. Avoid smoking cigarettes. Other than the medical problems smoking contributes, it can also lead to gum disease, teeth discolouration and worst, cause severe mouth cancer. Limit your intake of food and drinks that cause tooth stains. As mentioned earlier, some food and beverages contribute to yellowing your teeth that is why it is better to limit your intake on these types of drink or food as they can be unfavourable to your overall dental health. Use Baking Soda and Hydrogen Peroxide. Mixing baking soda and a small amount of hydrogen peroxide to create a paste has proven to remove discolouration and stains effectively. A glass of half water plus half hydrogen peroxide as an oral rinse also helps clean your mouth and gums thus keeping germs and bacteria at bay. Extra care must be observed when using hydrogen peroxide as a mouth rinse as it can be dangerous when swallowed. When creating a baking soda paste, it must be runny instead of gritty as it can scrub the enamel from your teeth which is not good considering enamel does not grow back. Make sure the paste does not have the texture of sandpaper and must be soft when you scrub your teeth with the mixture. 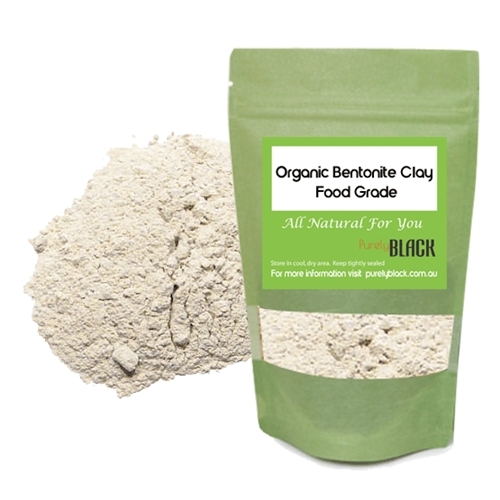 Use Activated Charcoal. 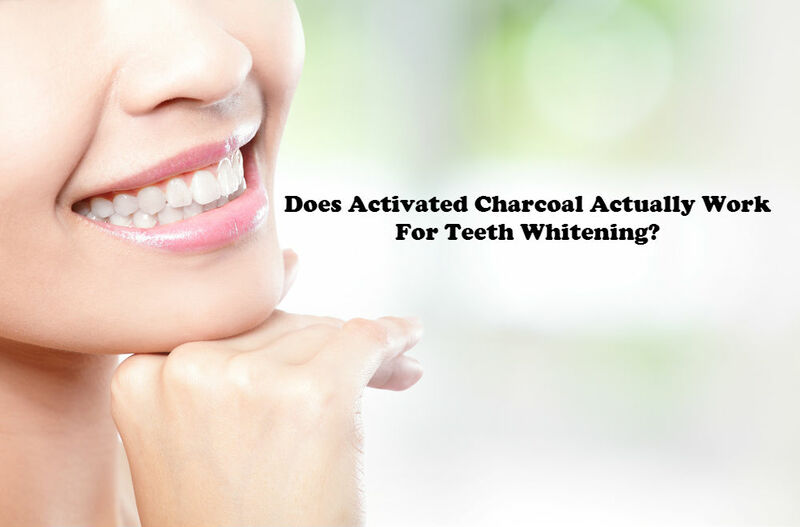 Activated Charcoal is another product that effectively removes stains by absorbing or binding itself to plaque and other microscopic dirt that typically causes staining to effectively clean and whiten teeth. 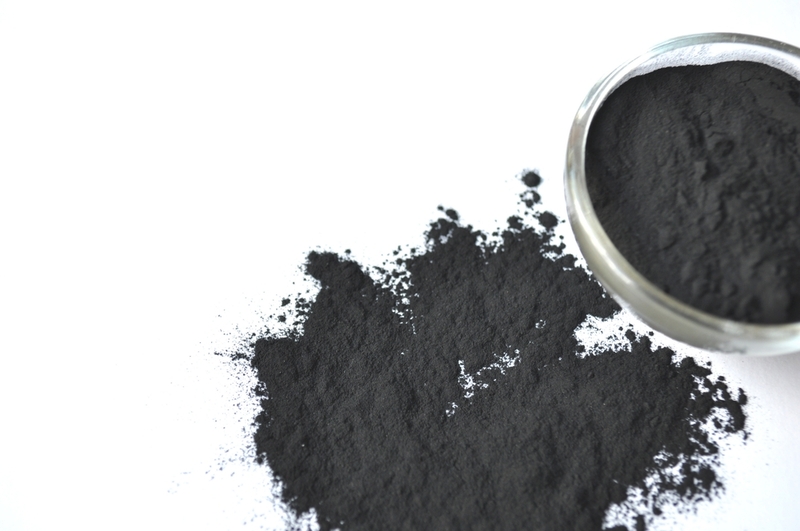 The activated charcoal contains natural absorbing properties to help you maintain oral health. 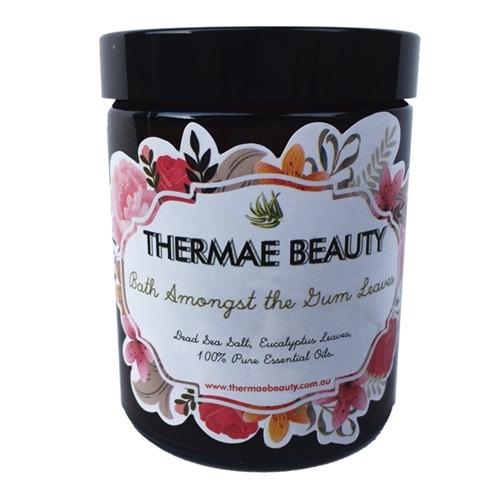 Love Thyself offers products that contain Activated Charcoal as a teeth whitener such as My Magic Mud Toothpaste with Activated Charcoal and Coconut Oil, Vegan Organics Organic Charcoal & Clay Tooth Polish, Purely Black Activated Charcoal, Warpaint Natural Teeth Whitener and more. Eat healthy food. Living a healthy lifestyle by consuming healthy food and maintaining good nutrition is also important to contribute to your teeth’s health and to function properly. A good example would be leafy green vegetables and other food that are rich in calcium, magnesium, potassium, folic acid as well as other vitamins and minerals to support good oral health. Other teeth-friendly food includes raw milk, yogurt, apples, pears, cage-free eggs, sweet potatoes, squash, carrots, celery, walnuts, almonds and more. 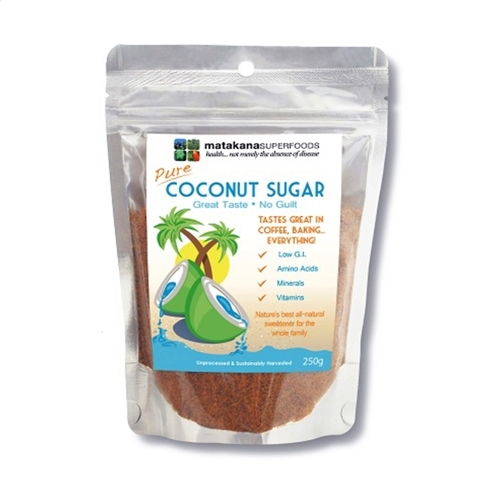 Coconut Oil Pulling. This is another way to naturally whiten teeth with the use of coconut oil or any organic oil to cleanse the mouth and pull bacteria from the gums. Coconut oil contains antibacterial properties that help bind stains, plaque and other dirt thus eliminating and protecting the mouth from bacteria. 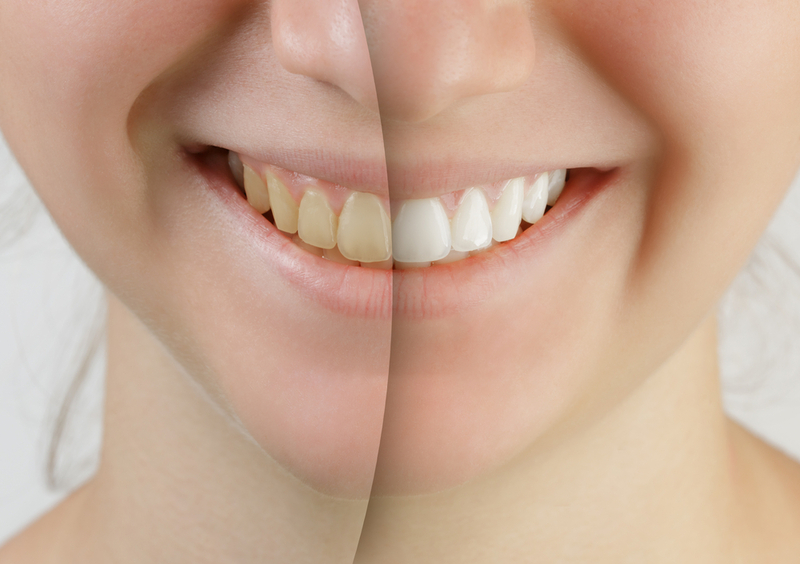 Why is Natural Teeth Whitening Better than Some Traditional Whitening Products? 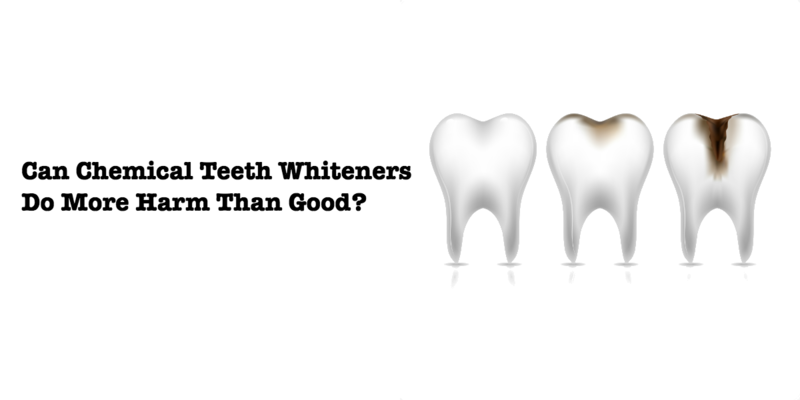 Having whiter teeth is not just about having a bright smile and looking more attractive. It also means better oral health and wellness which is why it is essential to choose the right teeth whitening kit or teeth whitener not only to remove stains and whiten the enamel but also to ensure that your teeth and gums are exposed to safe oral care products. Although whitening strips are found to effectively whiten one’s teeth, studies have shown how this product can strip your teeth’s enamel which can endanger your dental health. Too much of these whitening strips also tend to over bleach the teeth thus resulting in damaged tissues and through consistent application of these strips may also cause sensitivity and erosion of the enamel. 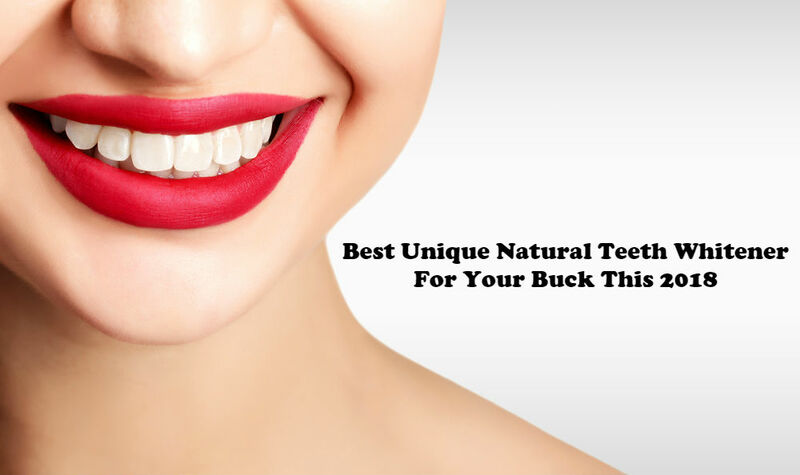 It is recommended to try a natural teeth whitening approach first before considering traditional whitening products. The moderate use of whitening strips is advisable, however, one must keep in mind that these products may contain harmful ingredients that may harm your enamel or gums in the long run. 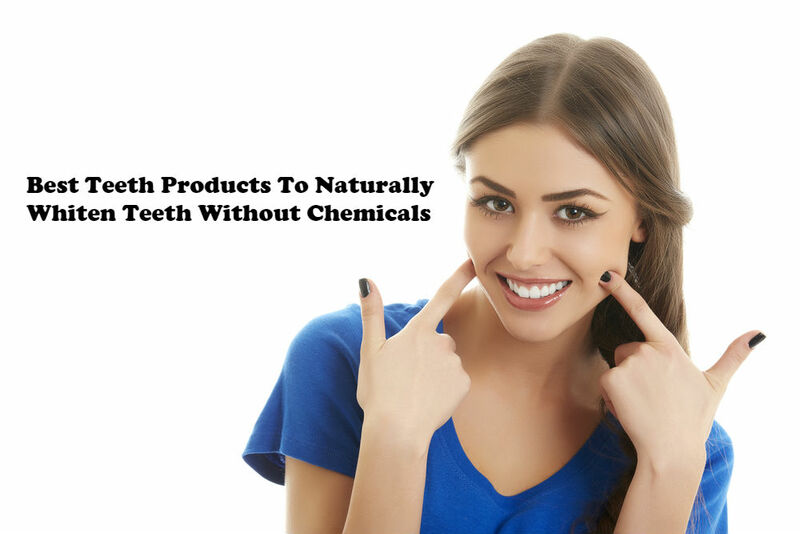 But if you consider using a natural teeth whitener, you don’t have to be worried about exposing your teeth and gums to harmful toxins and ingredients. 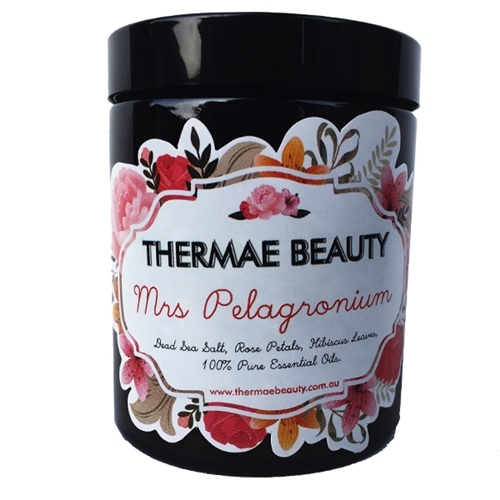 Choose among Love Thyself’s natural teeth whitening products as these are made with only natural and organic ingredients and no artificial and harmful toxins in their formulation. Our oral care range features reputable brands and some proudly Australian companies that share the same passion we have for promoting and using only products that are safe to use. This way you will be more at ease as these products ensure the utmost care for your dental and oral health. I can attest that Teeth Whitening Kit actually works really well. After one month of regular usage, my teeth are definitely much whiter and my mouth really feels detoxified.